The 5th Annual Clash for Cause was a huge success, raising over $16,000 to grant wishes! The Rainbow Connection was blown away by the generosity of the Lakeland Eagles and Walled Lake Northern Hockey communities. Former wish recipient, Blake Jackson spearheaded the fundraising tournament and played for the Lakeland hockey team. At the end of the game, each player presented his jersey to a loved one at center ice. 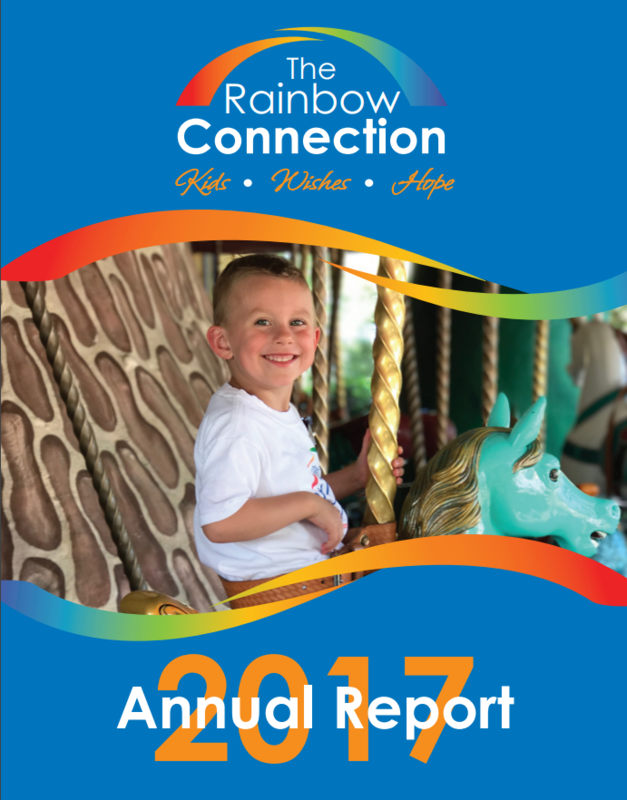 TRC is grateful for the dedication of former wish recipients who continue to stay connected with the mission by fundraising and volunteering. 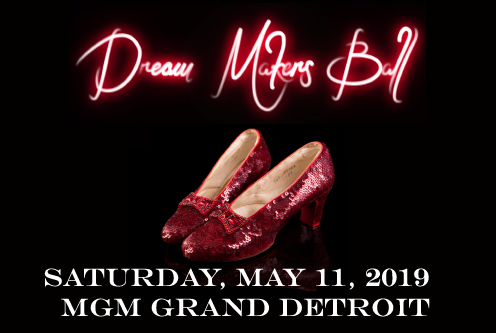 With a silent auction, 50/50 raffle and matching gift from Pepsi, this event will have a big impact for TRC in granting wishes for Michigan children with life threatening medical conditions. Read more about the event and Blake’s story here.